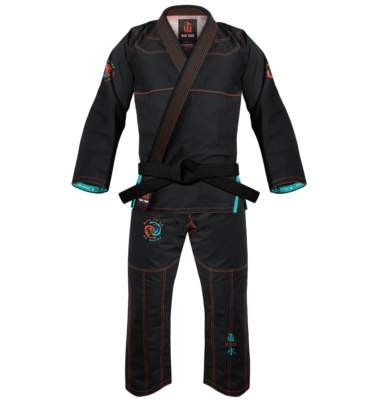 With a War Tribe kids BJJ Gi your emerging athlete will grow in self-confidence and skill. 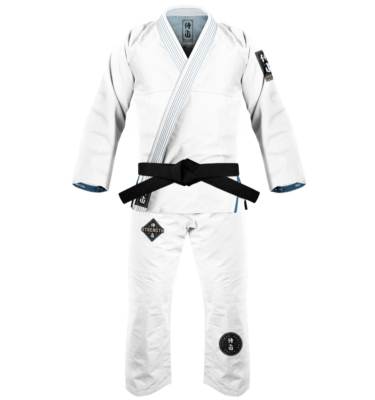 Our Kids Jiu Jitsu Gi collection is built to empower the young grappler. In order to fulfill this mission, our gis are well constructed and extremely durable. A child wearing War Tribe Gi feels like a warrior at heart and performs on the mat. 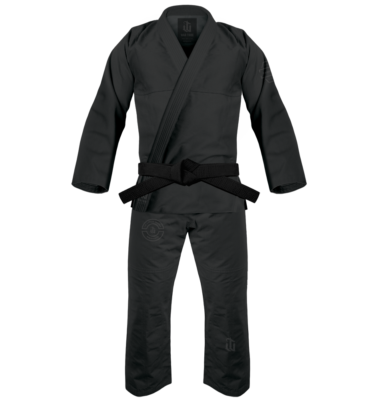 War Tribe Kids Jiu Jitsu Gis are strong and sturdy, but flexible and adaptable.